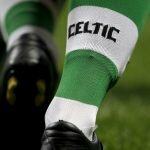 Celtic’s Kieran Tierney has established a status of being one of Europe’s most exciting defensive prospects and has duly attracted interest from some of the most prestigious clubs in world football. Yet, should Celtic try and sign another left-back to aid the Scotsman’s progression? It’s that stage of the football calendar in which contracts are on the verge of expiring and clubs around the world begin publishing lists of players that they’re releasing. 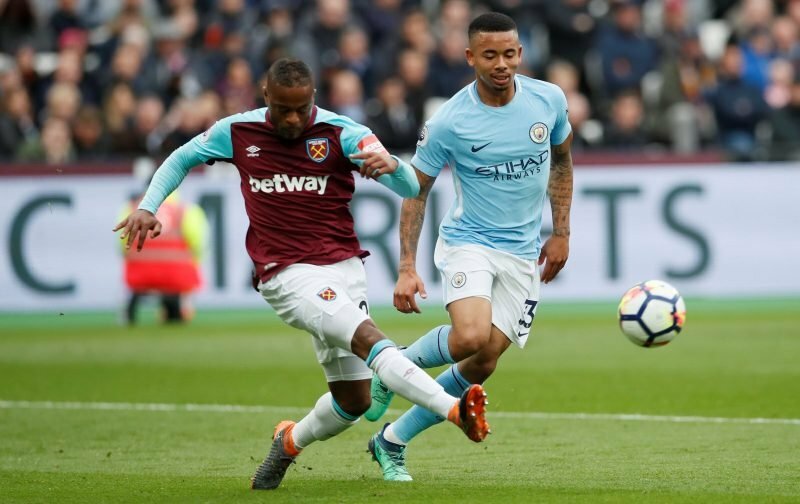 One such player is the experienced Patrice Evra who has been released from West Ham United following the expiry of his short-term contract with the Irons. At the age of 37, the Frenchman doesn’t have many seasons left of playing. That said, he is an individual who is endowed with tremendous experience and priceless insight into the beautiful game. During his career, the defender has represented some of the most renowned names in football such as Manchester United and Juventus, and he’s won almost every major honour available to him. Now, it would be wholly unrealistic and somewhat fanciful to expect that Evra is capable of producing the form that he displayed at the start of his career, yet, he could still be of benefit to a team. Celtic could attempt to sign the Frenchman as a backup to Tierney, and utilise his talents to help aid the 21-year-old’s development. It would be incredibly difficult to identify another player who is currently available who could help the young full-back as much as Evra could. With over 731 career appearances, Evra’s knowledge and know-how would be of incontestable significance to Celtic, and he would help reinforce the winning mentality that is heavily entrenched at the club. While considering that the Frenchman is available on a free transfer, it’s utterly logical for the Bhoys to make their move for the experienced defender. This site is f ucking mental. In Brendan we trust! Hail Hail! !